The Money Frog is believed to bring you sudden bursts of windfall luck when displayed in your Sheng Chi corner. 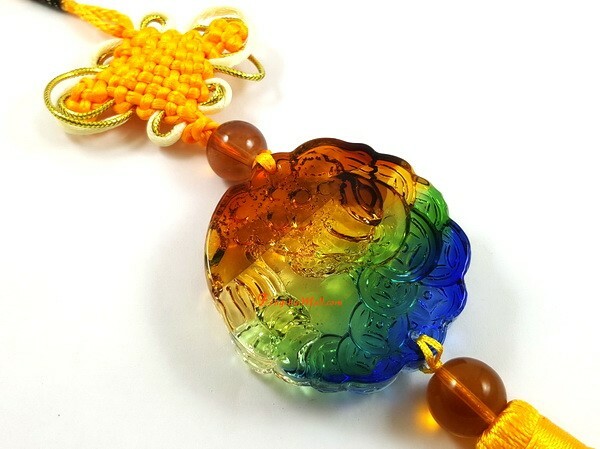 Absolutely beautiful amulet featuring a colorful liuli crystal Money Frog pendant with an empowering auspicious mystic knot tassels. Money frogs are a common sight in Asian business and homes. 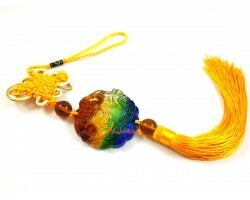 They are often placed beside the cash register or facing the front entrance to attract wealth luck. Also known as the “three legged toad” the money frog is told of in a great and well known legend. There was once a beautiful maiden married to a highly ambitious man. 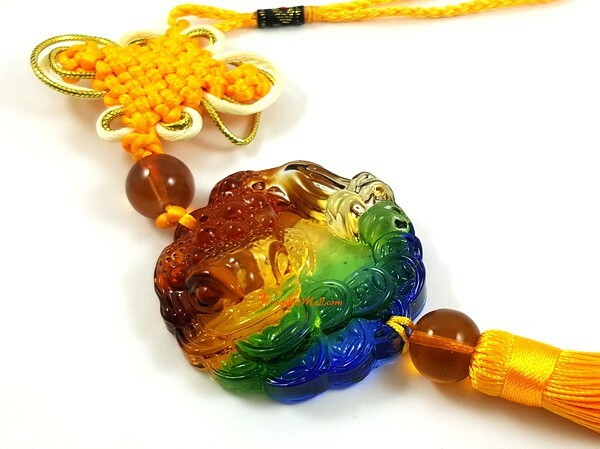 Her husband was so ingenious he was able to attain the elixir of immortality from the Goddess of the West, Hsi Wang Mu. But this man’s wife was envious and so stole the elixir of life from her partner. The gods punished her by transforming her into a three-legged frog that was sentenced to live on the moon. Because of her greed the three-legged toad is always surrounded by wealth. She has two coins in her mouth and a bed of gold surrounding her. It is believed that she will fully emerge every full moon, bringing her wealth and prosperity with her. The money frog is thus a celestial and welcomed creature for the prosperous energy she shares. Money frogs are highly sought after by businessmen and in such cases are placed at points of customer interaction such as head offices, meeting rooms and cash registers. Utilizing two money frogs is very auspicious. Place one money frog facing outward and one money frog facing inward at the entrance of your home or office. This will symbolize the frog gathering wealth luck from the outside and bringing it inside to share with residents. Housewives should place the money frog at their altar or wealth or before their earth god if they wish to invite good gambling luck. If you are looking for a commission in your career, place the money frog beside you at your desk or in your home, place it diagonally facing the main entrance of your home. This is said to subliminally encourage customers or supervisors to give you extra bonus. 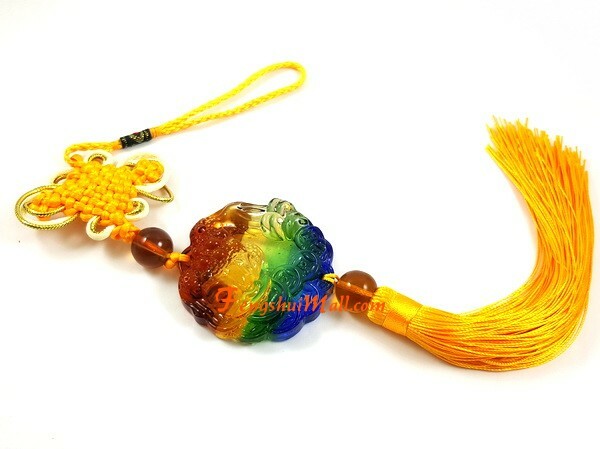 Using nine money frogs is most auspicious as this will represent wealth coming from all nine directions of the compass. The frogs can be placed anywhere inside or outside and spaced unevenly as long as they are all facing slightly different directions. It is important that the frog nearest your main entrance however should always be facing inward to direct money flow into your home. Three and six frogs are also auspicious numbers though not known to be as successful as nine frogs. 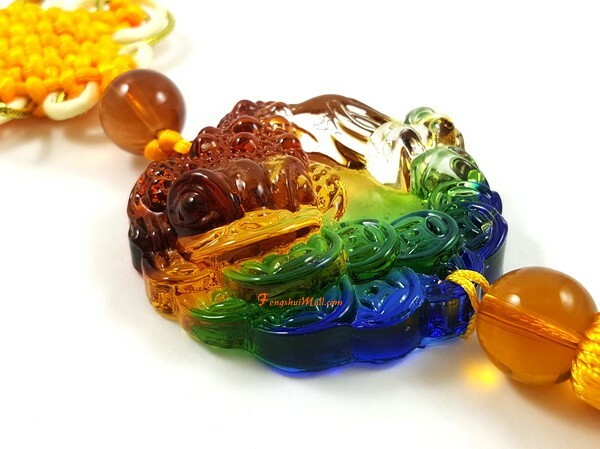 Hang the Feng shui money frog in the Southeast zone of your office or main living room at home. This is considered the “Wealth Luck” area or your home and such placement is said to encourage monetary gain for those who reside with it as well as your windfall luck. Hang the money frog in your “Sheng Chi” corner. Such placement is believed to offer you sudden gusts of windfall luck.